On September 10, 2018 our beloved Allen Greene, of Bluffton SC transitioned from this earthly life into eternal rest. He is preceded in death by his parents William Greene & Sadie- Williams- Greene. 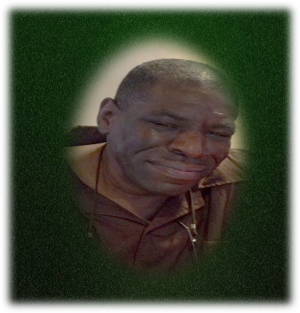 Allen leaves behind a lifetime of memories to his devoted wife Mrs. Juanita H. Greene; his children Franklin Lamont Greene & Jacquelyn Celeste Greene; siblings William (Patricia) Greene, Calvin Greene, Kevin Grant, Margaret Ann Polite and a host of sorrowing family and friends. Relative and friends are invited to attend his Celebration of Life Services Saturday September 22, 2018 at 11:00 am at St James Baptist Church, 209 Beach City Rd, Hilton Head Island, SC. Interment Union Cemetery. Final Care and Services with Distinction, Dependability and Dignity provided to the Greene and connected families by Stiney’s Funeral Home.